Our services for the bride begin at $150 +trial to discuss your preferences, veil, wedding style and vision. 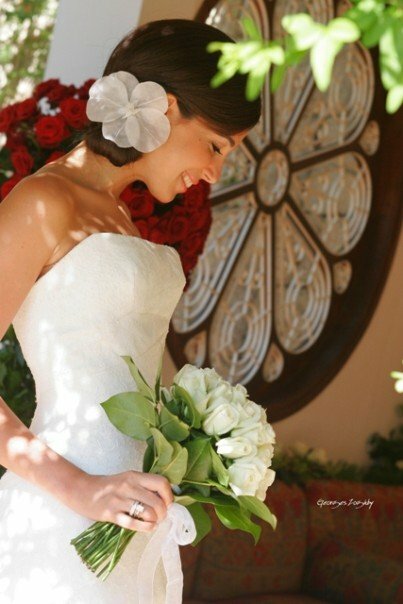 Our creative stylists can turn a bride’s conceptual ideas into breathtaking reality. 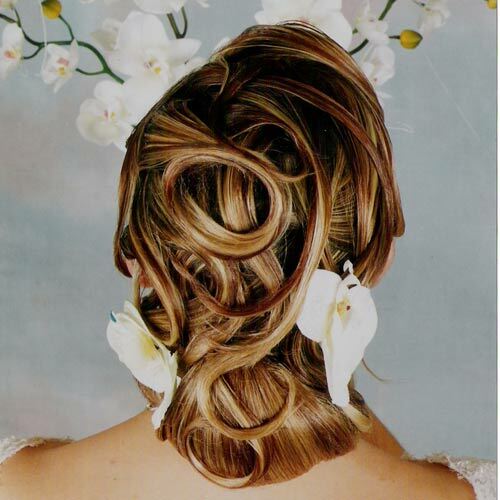 Trust Salon Yada wedding experts to make a timeless and flattering look for every bride. Weddings are very special occasions and require special service. Salon Yada understands the needs of the bride and her wedding party, and accommodate services required during off-hours. We are committed to making your day run as smooth as possible, and invite you to call to discuss your special occasion requirements. Copyright Yada Hair Salon Inc. 2010.